For the last B.A.B. of 2018, join us as RDL+ hosts Madelina y Feña for an evening of original compositions and classics rooted in Latin American folk music. With a special guest direct from Puerto Rico, Jesús M. Cepeda Brenes, “El Tambor Mayor” — master Bomba drummer and son of the legendary bombero Rafael Cepeda. Madelina y Feña are a multicultural Latin American duo following the tradition of the Nueva Canción and Nueva Trova – movements that came out of The Americas’ liberation struggles to freshly embody the folk roots with an enriched lyricism – The duo sings original compositions as well as unique interpretations of music from South America and the Andes, from Cuba and Puerto Rico to Mexico and the US. 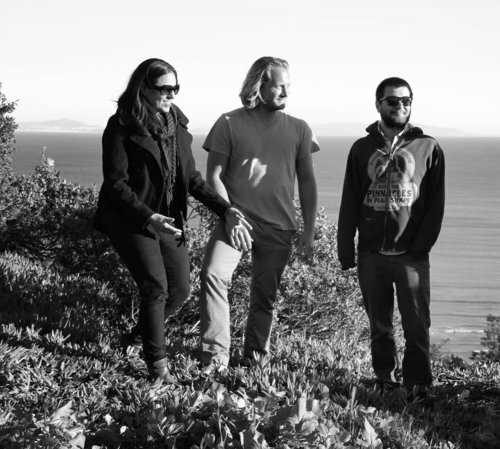 The duo features the vocal interpretation of Madelina Zayas (Puerto Rico) and the deeply rooted acoustic performance of Fernando Feña Torres (Chile). Born and raised in Puerto Rico, Madeleine Zayas is a Latin American singer/interpreter and songwriter based in Oakland. She has been performing as lead singer since 2012. Her singing career began as a duo with Brandon Vance and as co-founder of Buena Trova Social Club. Dancing was her first love and career. She became a choreographer at age 10 and a professional dancer at age 15. She has performed in theaters and television in Puerto Rico, California and Nevada since 1985. She believes in art and cultural activism as a positive force of communication and a tool for social change. She has shared the stage with Holly Near, Melanie de More and Inti Illimani. 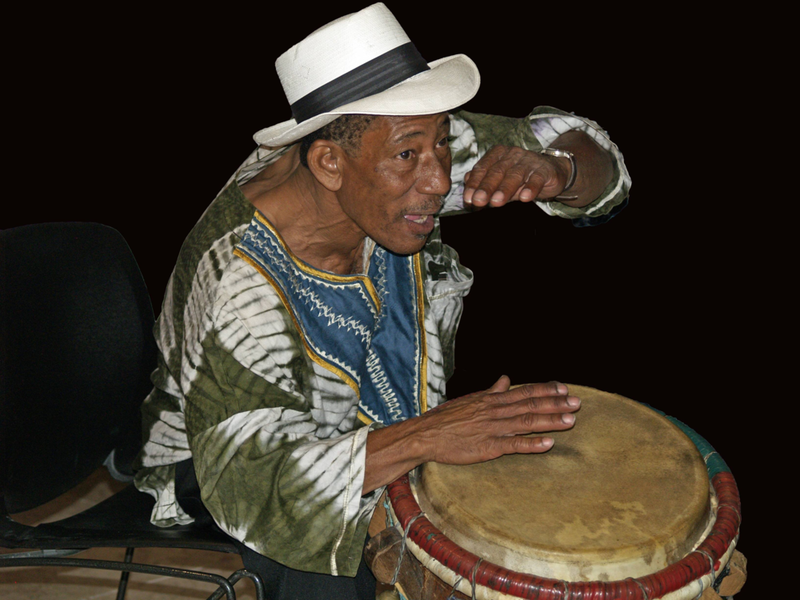 Folklorist and cultural treasure Jesús M. Cepeda Brenes is a national and internationally recognized expert in puertorican bomba and plena. He teaches fundamentals of bomba and plena in universities, Elementary schools across Puerto Rico and abroad. Son of patriarch of bomba and plena Don Rafael Cepeda Atiles y Doña Caridad Brenes, Jesus belongs to a family of cultural ambassadors who have been practicing their musical tradition for seven generations uninterrupted.